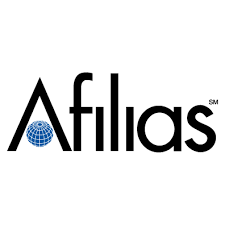 The Hague, the Netherlands – Afilias, the world’s second largest domain name registry, has joined the Management Board of the Global Commission on the Stability of Cyberspace (GCSC). The GCSC, setup in 2017, helps to promote the peaceful use of cyberspace to facilitate economic growth and the expansion of individual freedoms. Other Board members include the Ministries of Foreign Affairs of the Netherlands and France, the Cyber Security Agency of Singapore, Microsoft Corporation, and the Internet Society (ISOC).